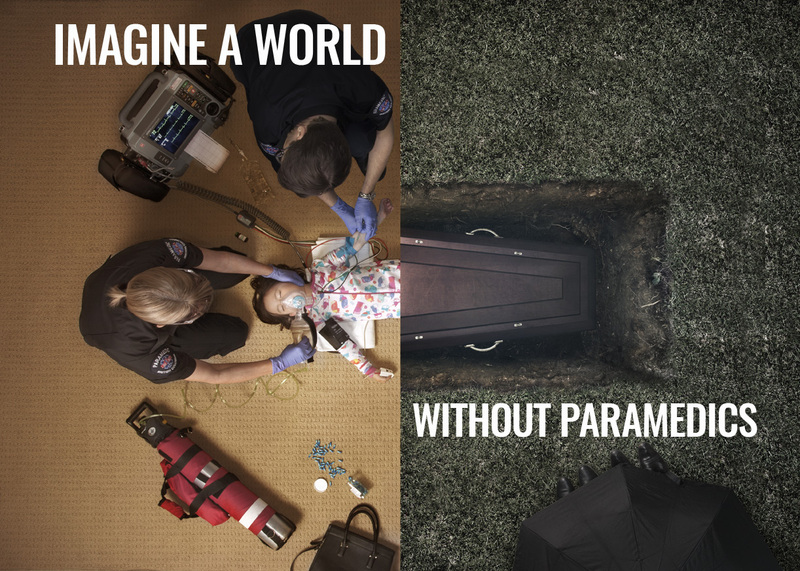 We realize that the ads and commercials that we produced may provoke different emotions in each individual, however, the reality is, these are the types of scenarios we face day in and day out as your Paramedics and Dispatchers in BC. All Rights Reserved. Copyright 2019 - Ambulance Paramedics & Emergency Dispatchers of British Columbia.